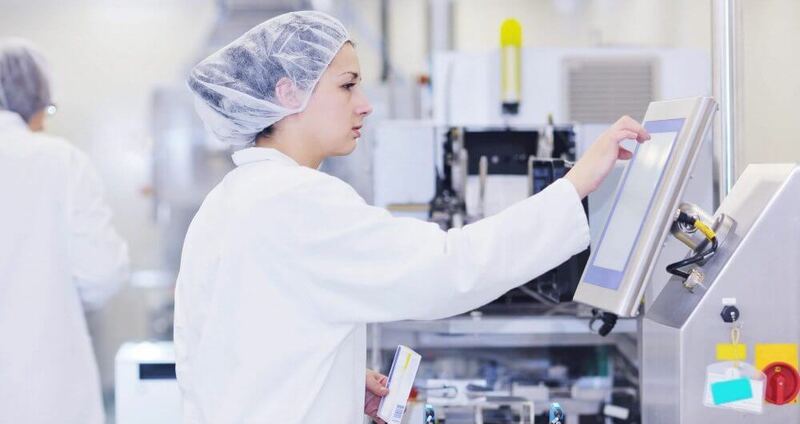 In the medical products sector the requirement for conformance and compliance is absolute as is the need to keep meticulous records of all activities and manufacturing processes. The same strategies and processes need to apply to any measurement or inspection technology employed in the sector with IQ, PQ, OQ validation testing required for all new equipment installed in the industry. In the medical products manufacturing field we have found the use of vision systems such as Starrett’s AVR300 CNC 300 x 200 mm vision system to be particularly popular in Australia and New Zealand. This system with its M3 software is easy to operate and to write complex measurement routines to measure batches of parts. It fits in-between hand measuring tools used on the factory floor and CMMs which are used in the quality assurance Lab to measure complex components. The vision system can be operated with trained staff in order to produce highly accurate and repeatable measurement results for manufactured product. We are finding that the new range of force testing systems from Starrett are being increasingly used by the medical components sector to check for the closure strength of packaging as well as to test and to measure peel strength of packs and of various medical devices as part of their regulatory requirements for testing and compliance.